Those of us that are old enough remember know that back in the day, in order to text someone, you had to hit each numerical button a specific number of times in order to get the letter you wanted. There was no alphabetical keyboard. Just to get the letter S, you would have to hit the number 7 button 4 times. Eventually, technology advanced to the smartphone era and now the thought of typing a text that way is just plain crazy. Now that I’ve used the Cricut EasyPress, the thought of using my iron to adhere my heat-transfer cutouts seems just plain crazy as well. You guys, this thing is a game changer. But before I tell you how to use the Cricut EasyPress, let me tell you why it’s better than the old fashioned iron. 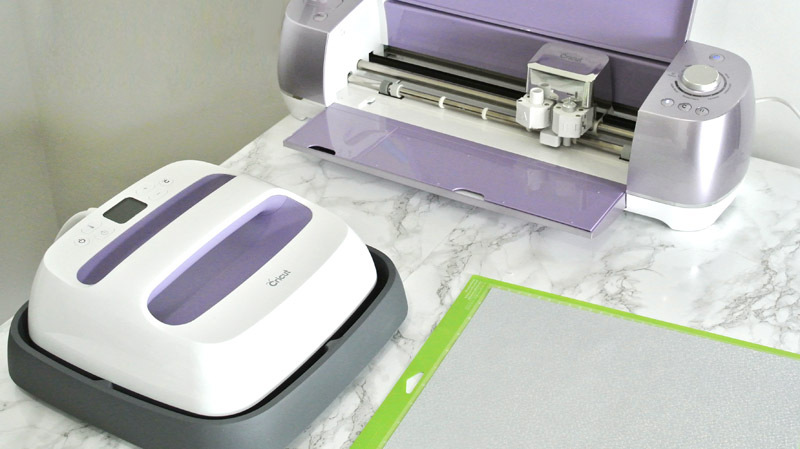 Why is the Cricut EasyPress better that your iron? 1. You can control the temperature to the exact degree, whether that’s in farenheight or celcius. 2. The heat is evenly distributed throughout the plate. Irons are hottest at the tip, and have colder spots towards the back. 3. The EasyPress is very efficient, saving you time over using your iron. 4. The EasyPress comes with a hot plate that makes it safer than an iron, which has it’s heated side exposed when not in use. 5. It doesn’t require a press cloth the same way your iron does. Added Bonus: It looks cuter next to your craft supplies than your iron does. 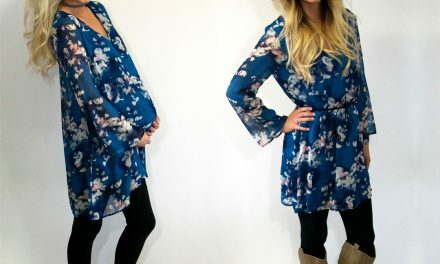 And now JOANN is carrying it in the new Wisteria hue, which just furthers the cuteness factor. 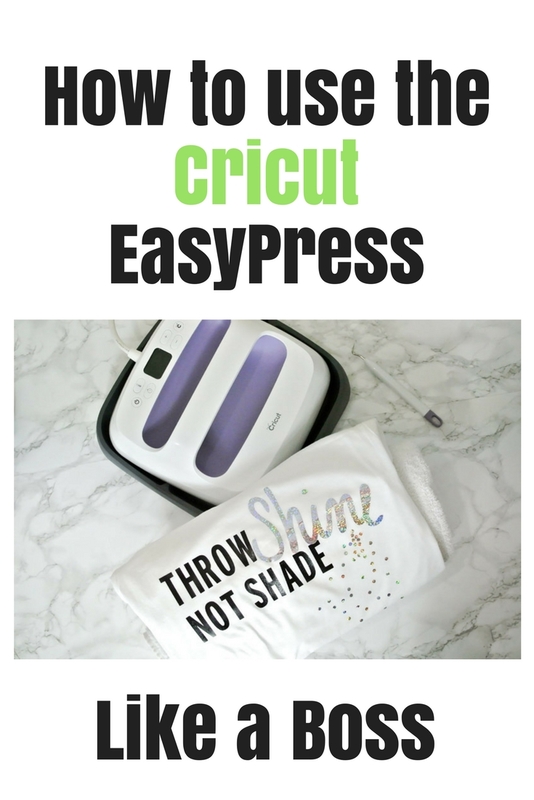 The Cricut EasyPress is as simple to use as it sounds; but I thought I’d give you a quick tutorial just to show you how awesome it is. 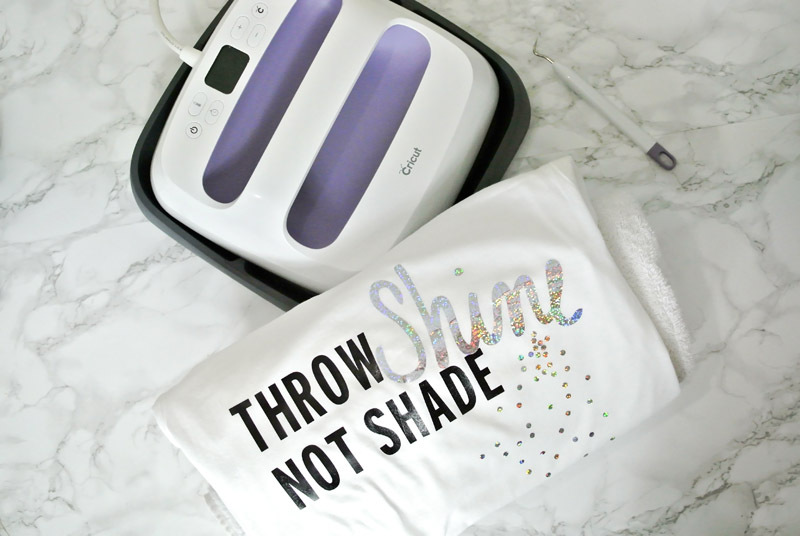 For this tutorial on how to use the Cricut EasyPress, I’m going to assume that you already know how to use your Cricut cutting machine. I’ll be showing you the EasyPress on a project you can find in Cricut Design Space. It’s only about $1 to buy. Prep your iron-on materials to be transferred by cutting, and weeding them. 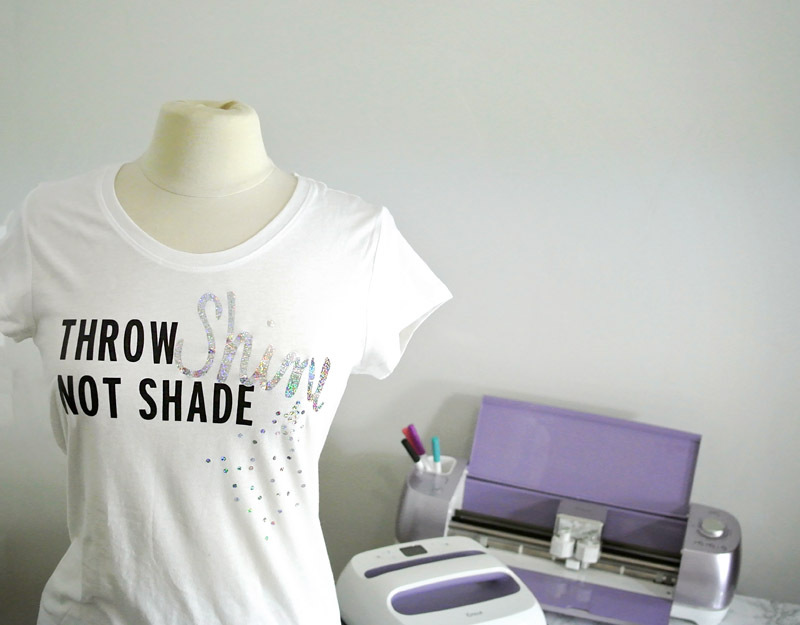 Place your shirt (or whatever you are transferring you cut files onto) on a flat, stable, heat resistant surface. I like to fold a large towel into a square and place it on a solid table. The EasyPress is a bit heavy, so I don’t use it on my flimsy ironing board. Plug in and turn on the EasyPress by pushing the power button. 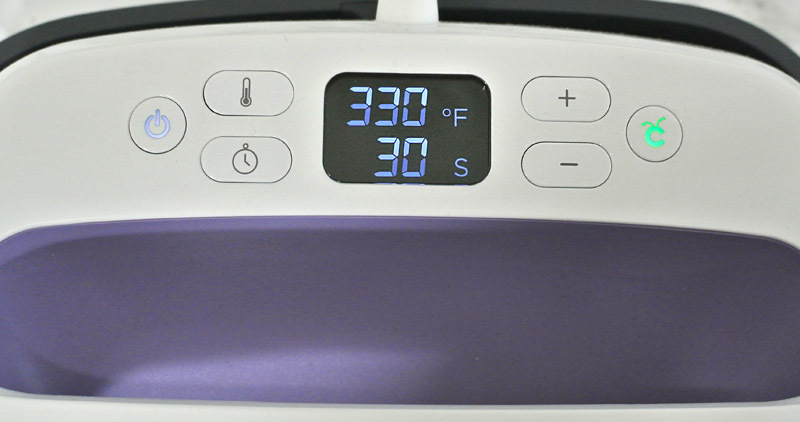 Push the temperature button and then press + or – to adjust it to the desired temperature. You can change it from fahrenheit to celsius by holding down the temp button. As it heats, it will show the current temperature on the screen. Once it hits the desired temperature, the indicator light will turn from orange to green. To set the desired timer, press the timer button then + or – to the desired time. Once the indicator is green, use the EasyPress to heat your shirt surface for about 5 seconds. 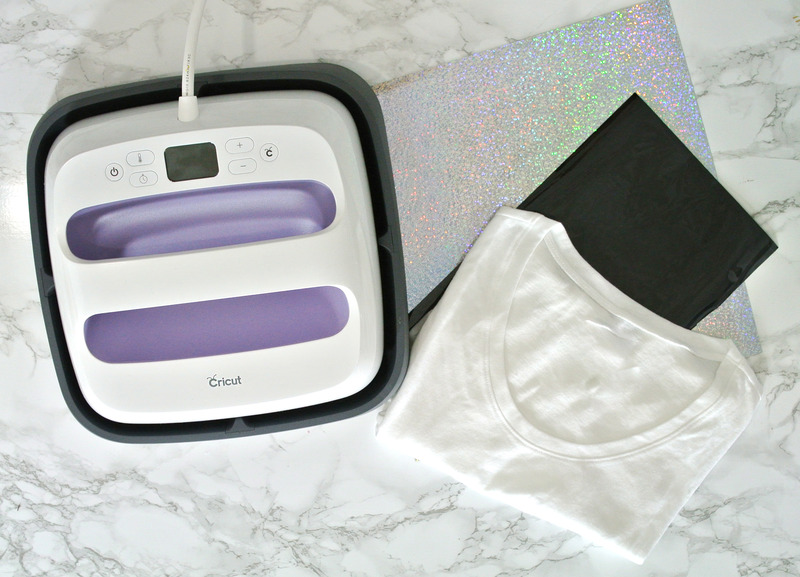 Place your iron-on materials on your shirt in the desired location, then place the EasyPress directly on top. Press the Cricut icon button to begin the timer. Be sure to apply some pressure on the EasyPress as the timer counts down. Once the timer goes off, place the EasyPress back on it’s base, flip your shirt over to the back, then use the EasyPress on the backside like you did the front. Allow the shirt to cool, then remove the transfer sheet. If the decals aren’t sticking to the shirt, simply repeat the process with the EasyPress. *Note: I haven’t ever had to do this with my EasyPress, but I have with my iron. The manual that comes with the EasyPress will tell you the appropriate temperature and timing for the different materials that can be heat transferred, and what they can be transferred on. You can also find that guide here. The first time I every used my EasyPress I was awestruck by how awesome it was. It works lightning fast, and I’ve found that my iron-ons stay on significantly better than they do with my iron. 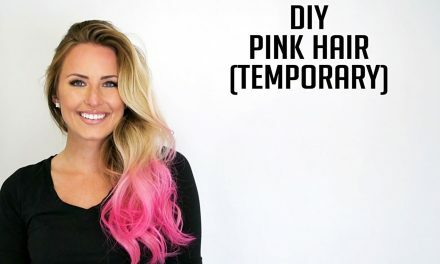 You definitely need to try it! And if you have any questions that weren’t addressed about how to use the Cricut EasyPress, please let me know in the comments below.